Companies realize that even a basic safety program has several necessary characteristics: it must be reliable, dependable, defendable, flexible and compliant to occupational health and safety code. 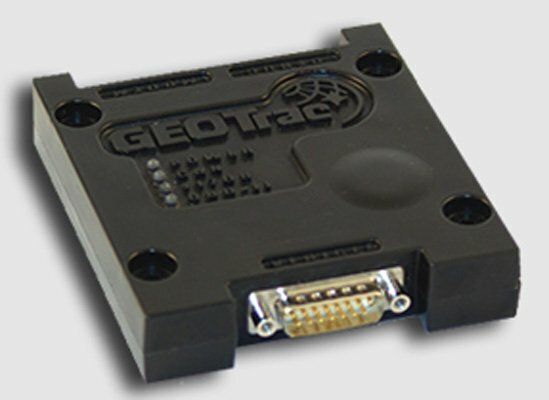 At GEOTrac, we understand these regulations and how to create solutions that comply but are also cost effective.We know your day to day business. We've been on a lease site and recognize the challenges of implementing a safety program. Complying to Federal Occupational Health and Safety Code On March 31, 2004 the Canadian Federal Government enacted into law, "Bill C-45 which was a bill to amend the Criminal Code that imposes criminal liability on corporations and organizations, that fail to take reasonable measures to protect employee and public safety." At GEOTrac we provide reasonable measures for companies to develop safety programs that improve worker safety. Alberta Occupational Health and Safety Code - Section 28- "Work Alone" Provisions to help improve safety of remote field workers are especially critical for the oil and gas, forestry and mining industries. As of July 1, 2009, the Alberta Government has revised the OHS code section 28 to clarify that it is no longer sufficient to provide the worker with the ability to check in with the employer on a regular basis. It is now the responsibility of the employer to either visit the employee on a regular basis or use electronic communication to remain in constant communication, that's GEOTrac.